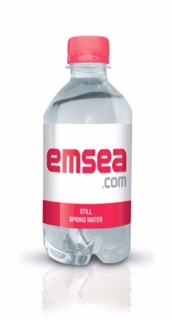 Established in 2004, we’ve proven ourselves as a leading supplier of personalised bottled water for promotional campaigns. 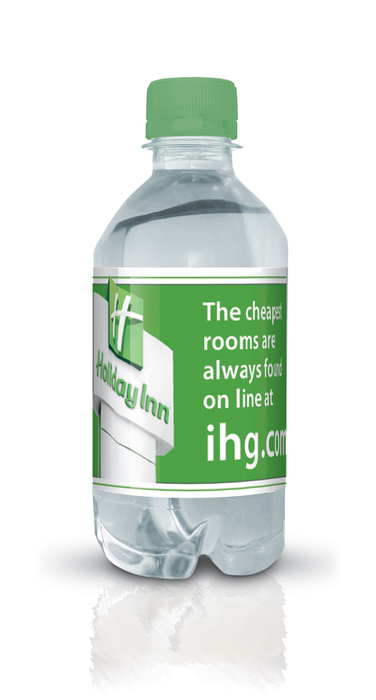 We provide branded bottled water in bulk for a wide range of clients including hotels, exhibitions, car showrooms and offices. 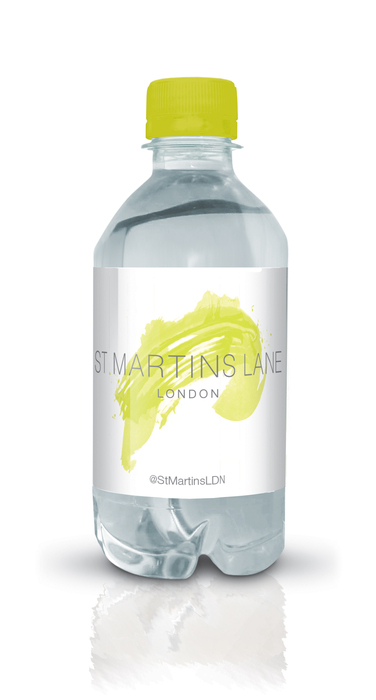 We’re centrally placed to supply our clients across the length and breadth of the UK with bespoke designed, branded bottled water to help promote their businesses. Our friendly and efficient sales team will be with you every step of the way to make sure the finished product fits the bill. So contact us today, and discover the many advantages of working with us here at AQ Bottled Water. "I have used AQ for many years in a number of businesses including West Cornwall Pasty Company and Streetchaat. I have found the service and quality to be excellent and they would always be my preferred supplier of own label bottled water." 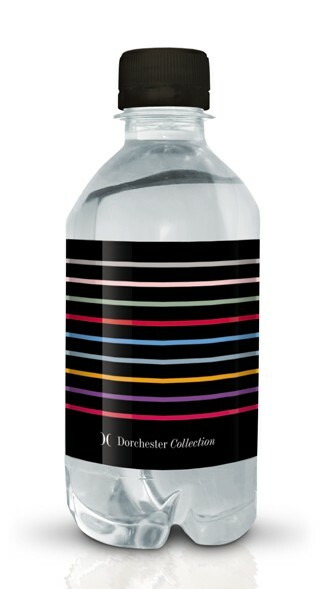 "Thank you so much for all your help, the water bottles were a big hit at the conference. They arrived to both locations on time and without any faults. We received a lot of positive feedback from the delegates. We will definitely recommend your services."